The PDM MINI Pumping Station is a basic version of pumping station. Pumping stations from this series were made from high class materials. In the production we applied single- phase pumps with a float switch produced in the European Union. 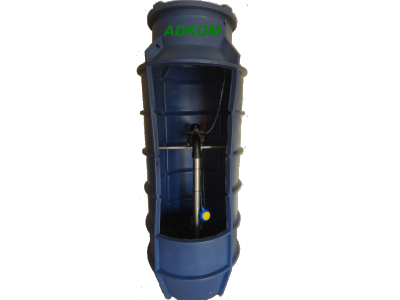 If you are looking for a pumping station of good quality at a reasonable price, then this is a product for you. 6. A fixing beam and screws made from the stainless steel.